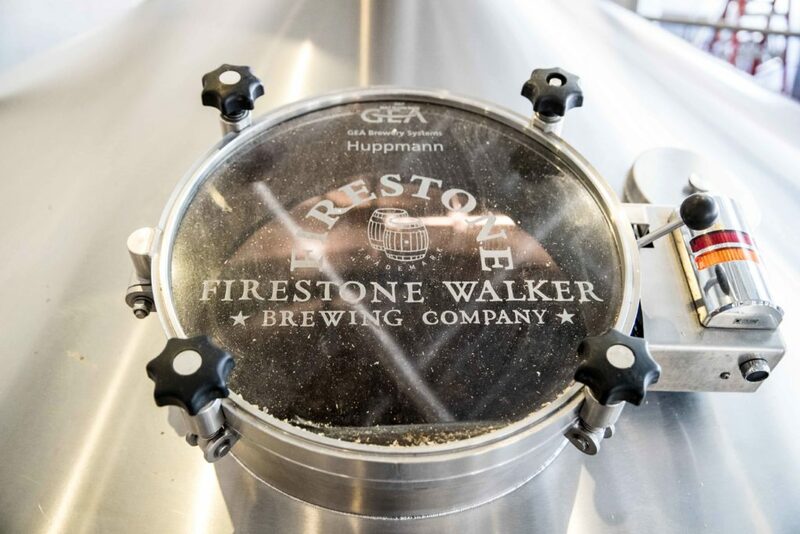 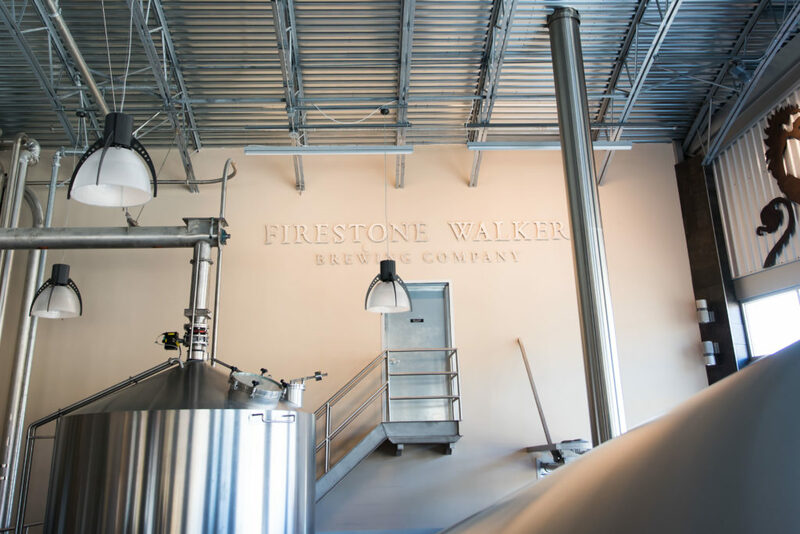 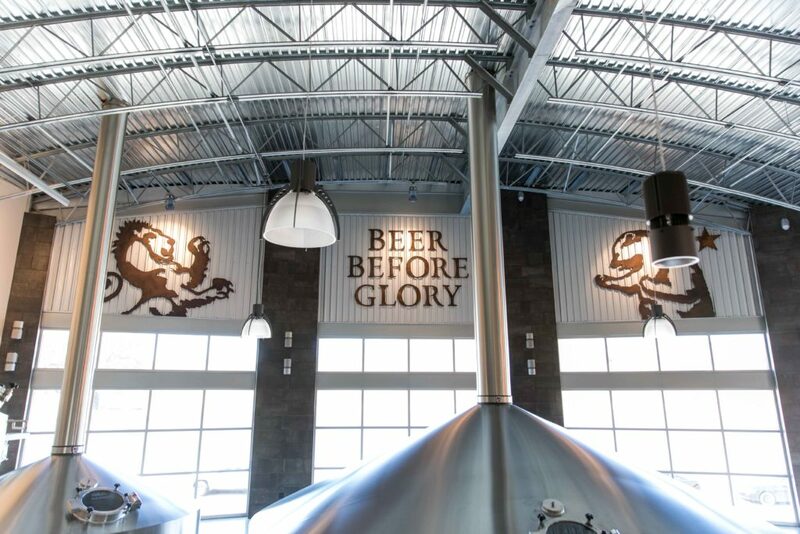 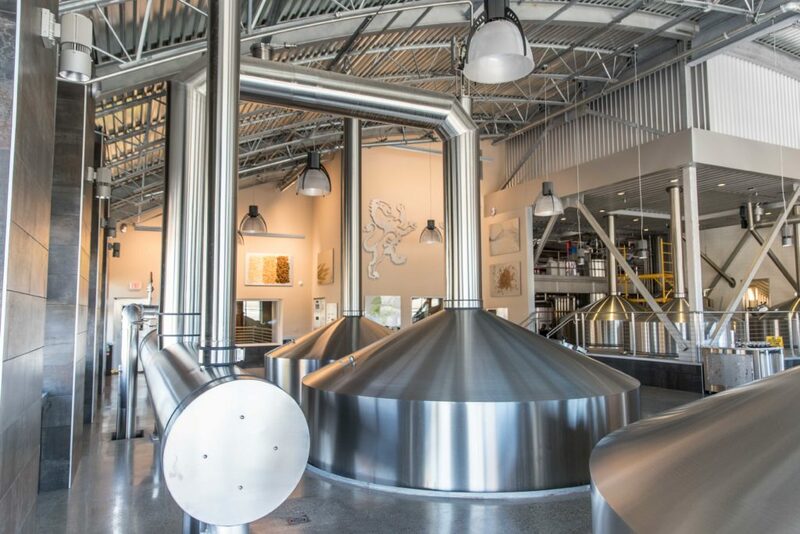 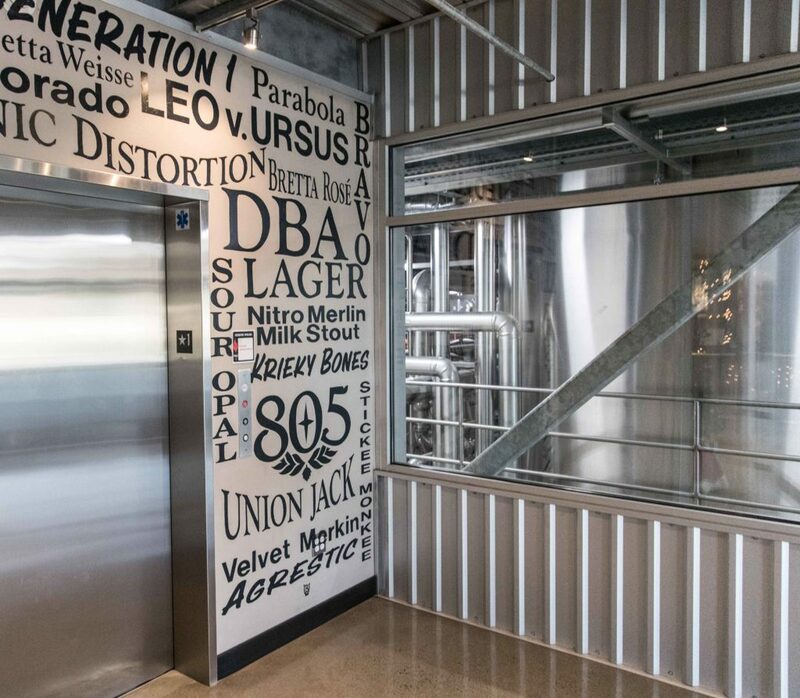 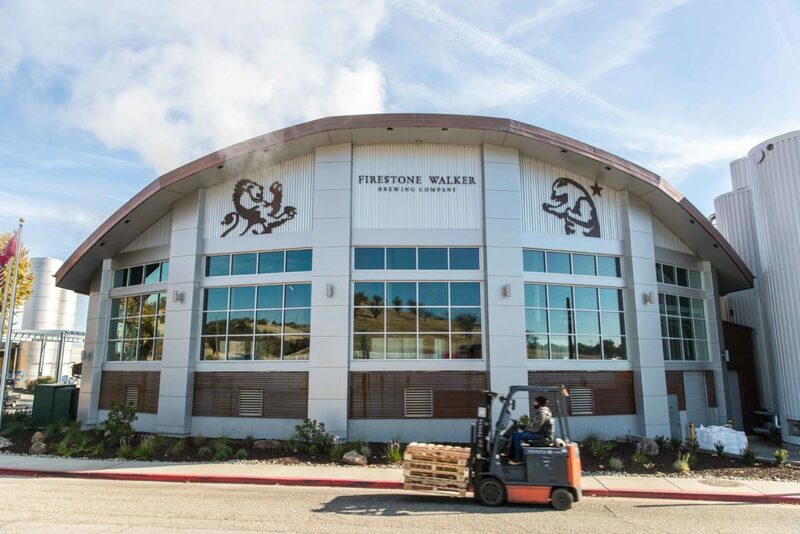 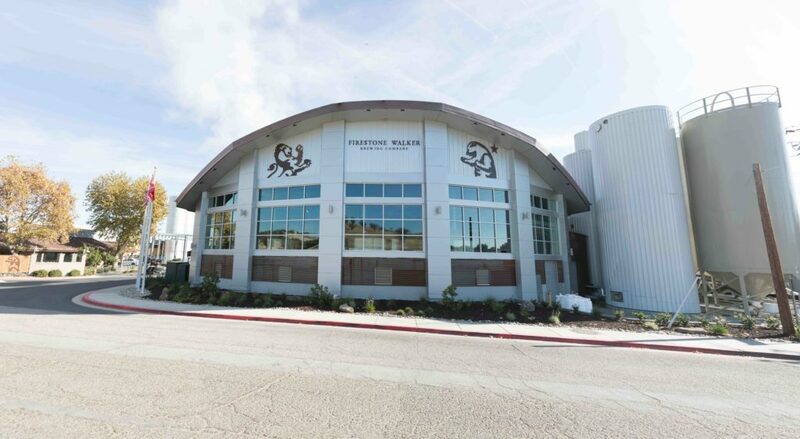 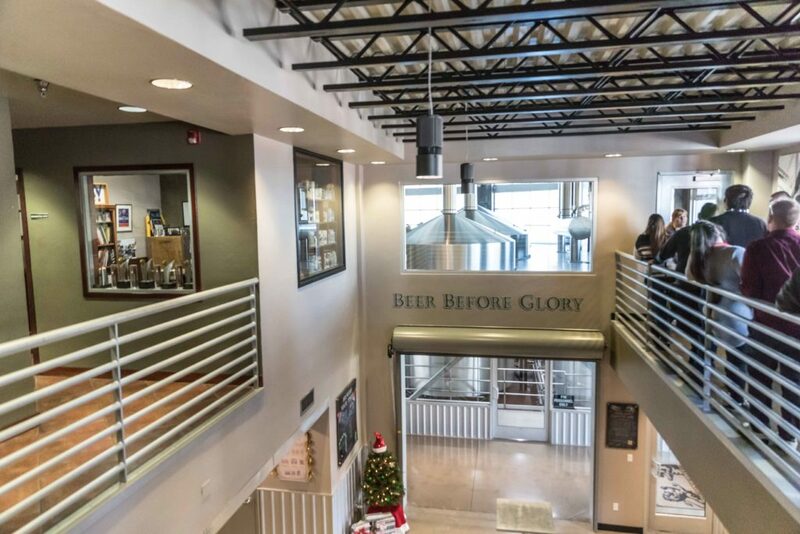 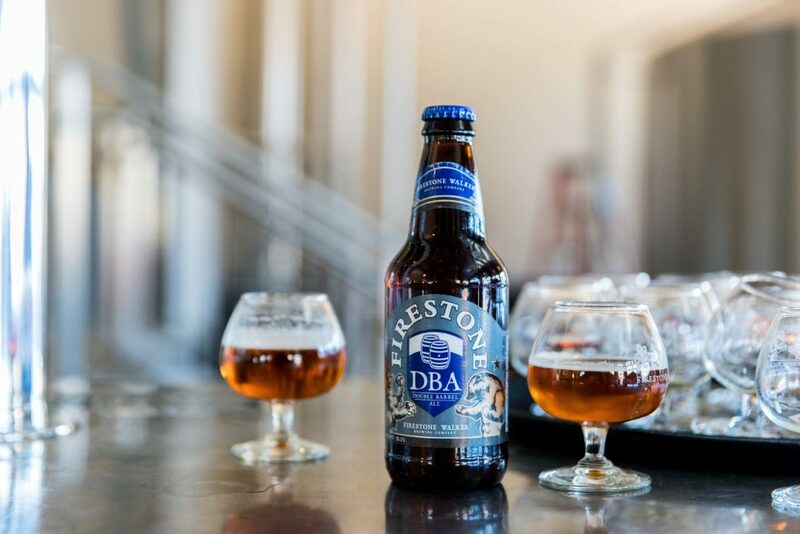 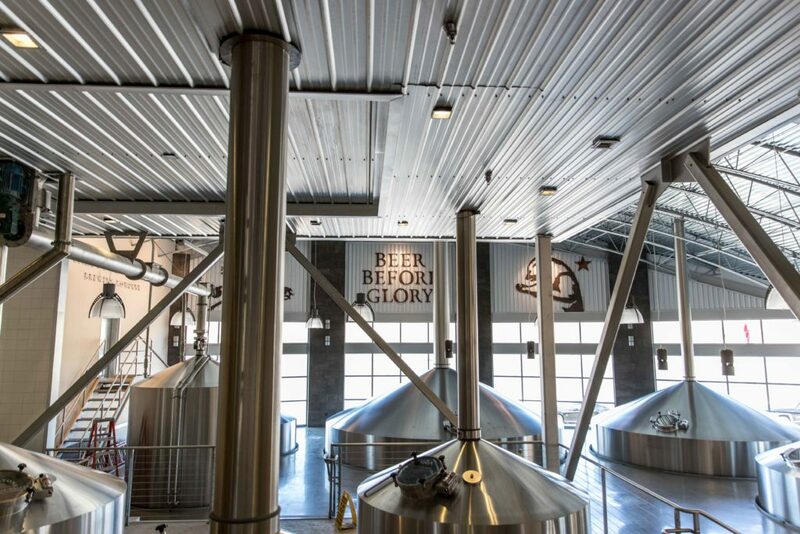 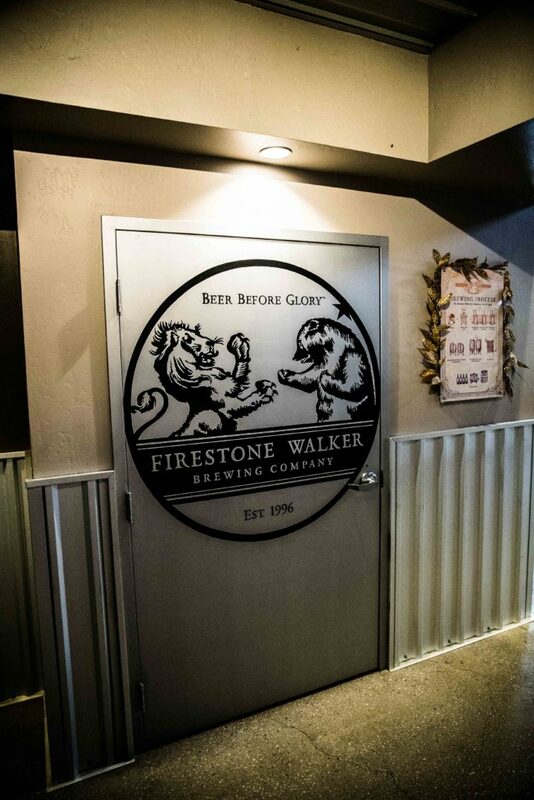 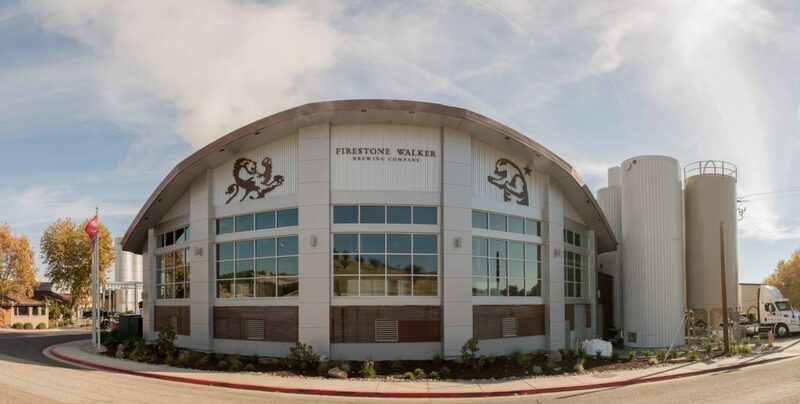 Due to continued success and increasing demand, Firestone Walker Brewing Company needed to expand their facility for a second time. 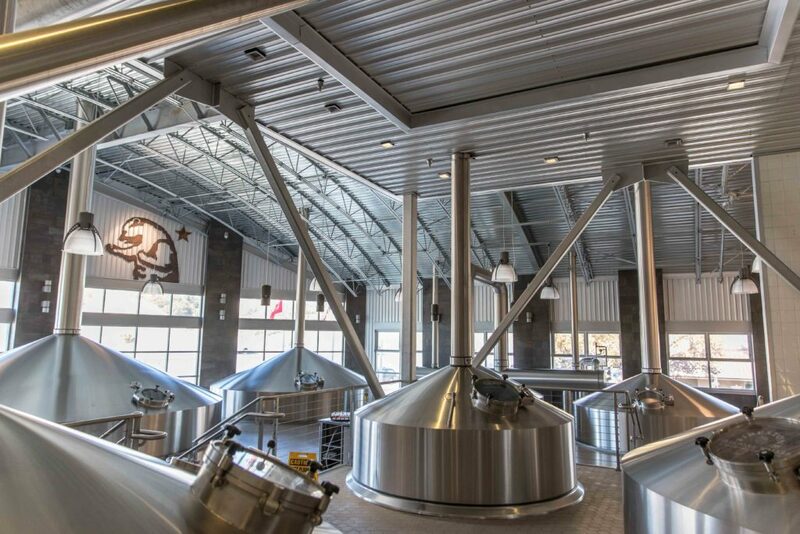 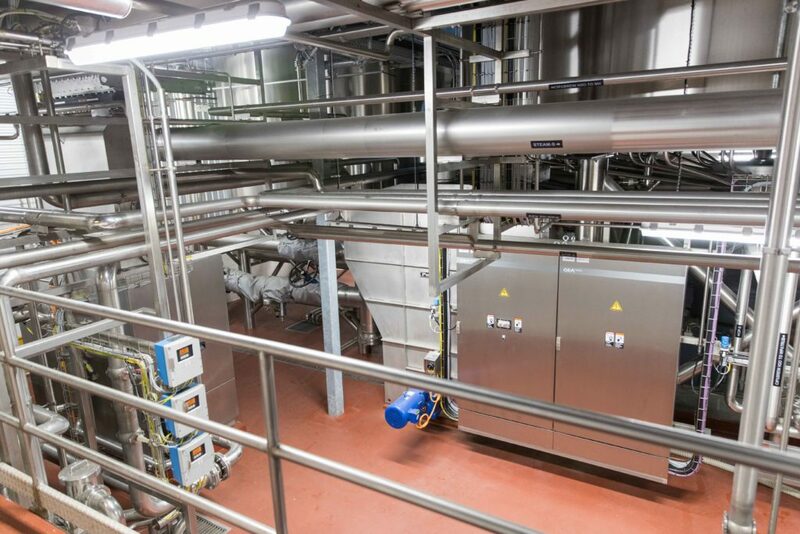 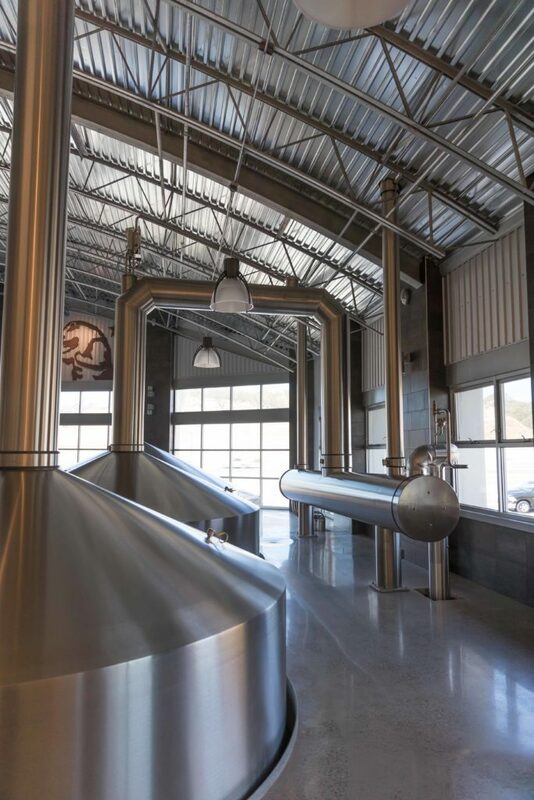 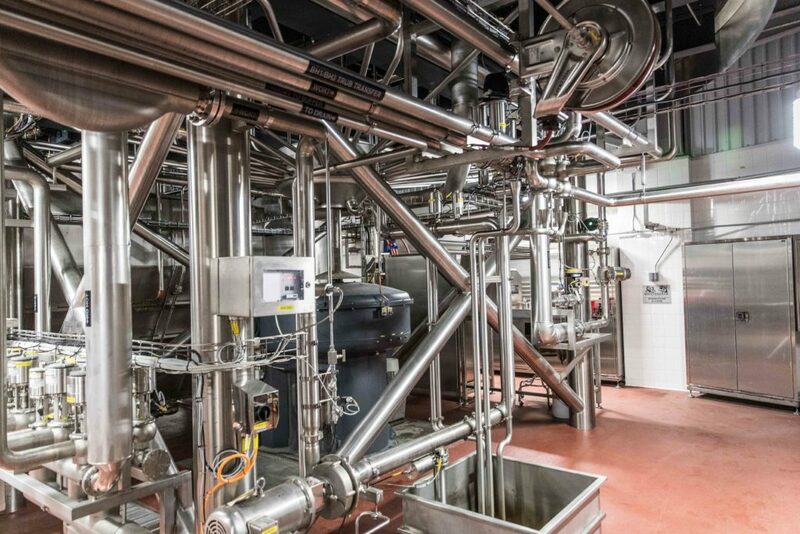 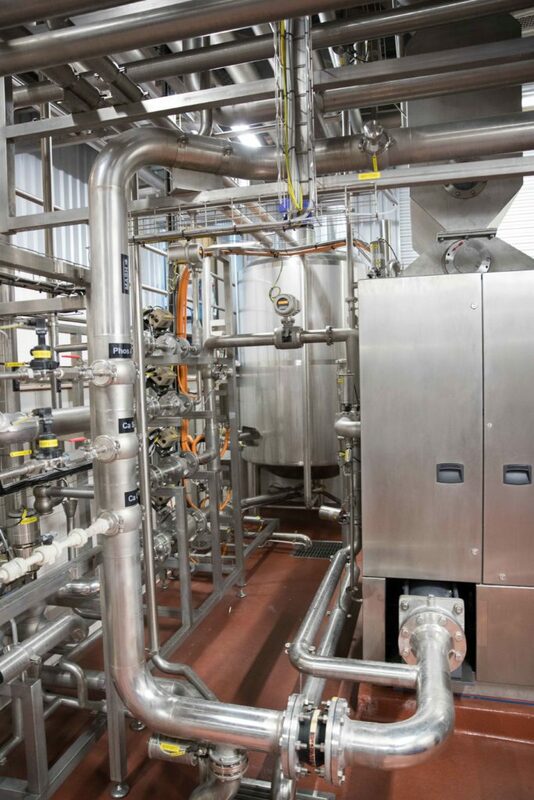 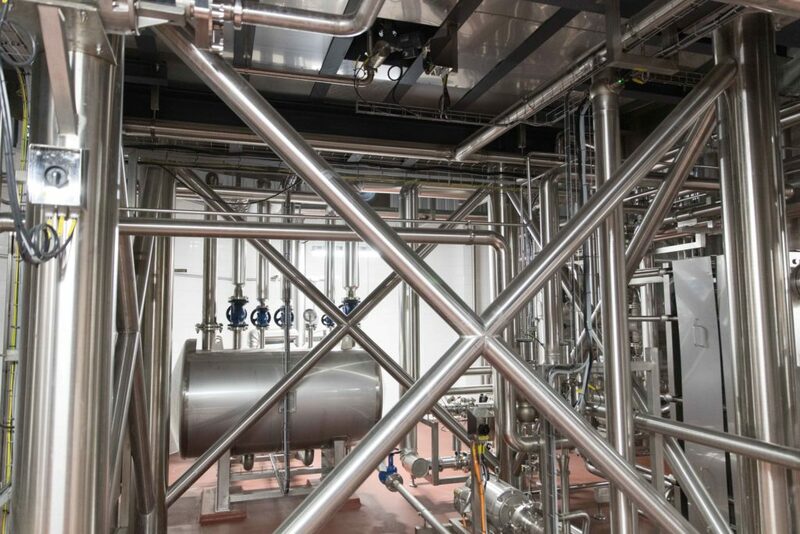 With limited space on site to build, the decision was made to retrofit their existing steel moment frame brew tower, transforming it into a braced frame system. 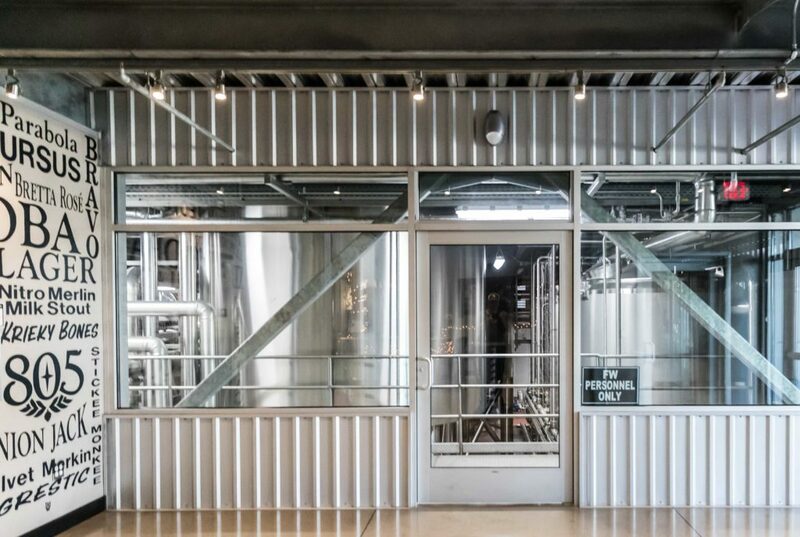 This scheme would allow it to support a new structure without requiring building separations to satisfy deflection compatibility from different structural systems. 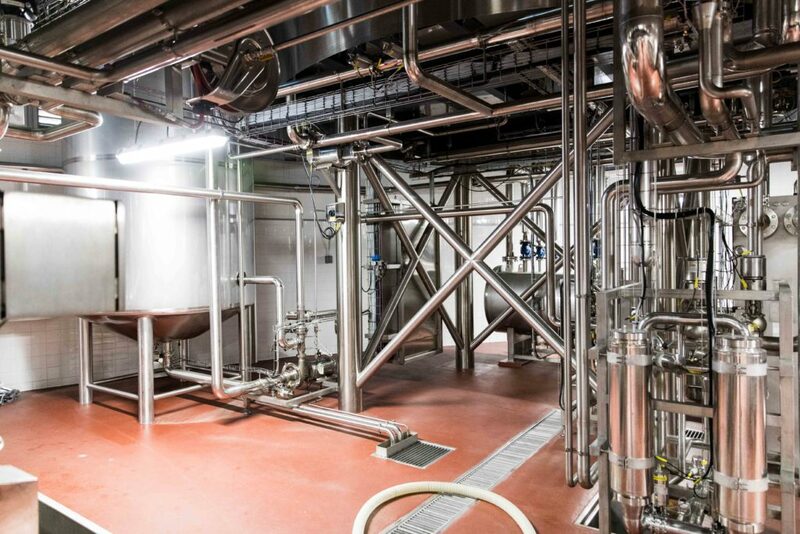 The expansion would have a basement floor elevation several feet lower than the existing facility so a careful shoring solution was employed. 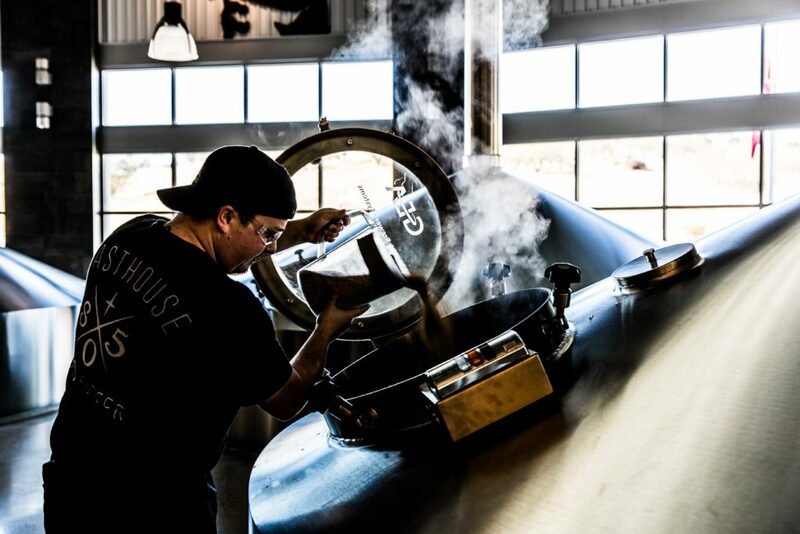 Adding to the complication, all of the work had to be done without disrupting the brewing production. 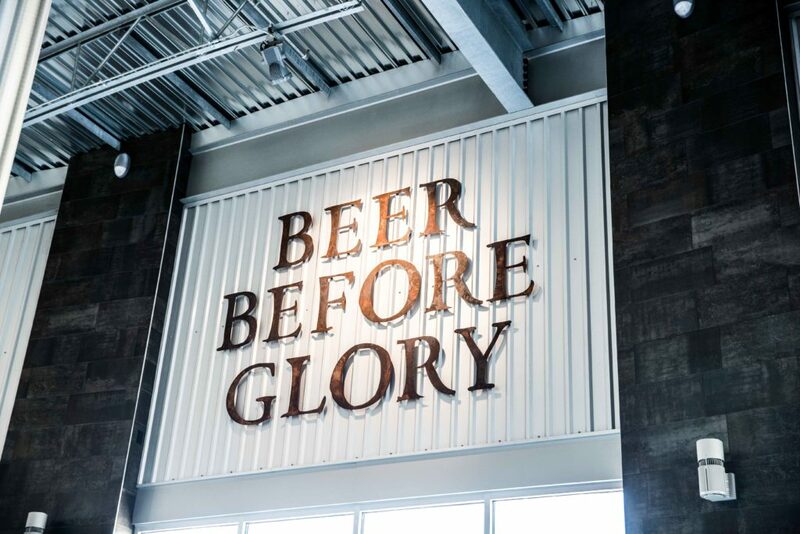 Cheers to a successful project that met all demands!